2019 Harvesting and production in full swing! 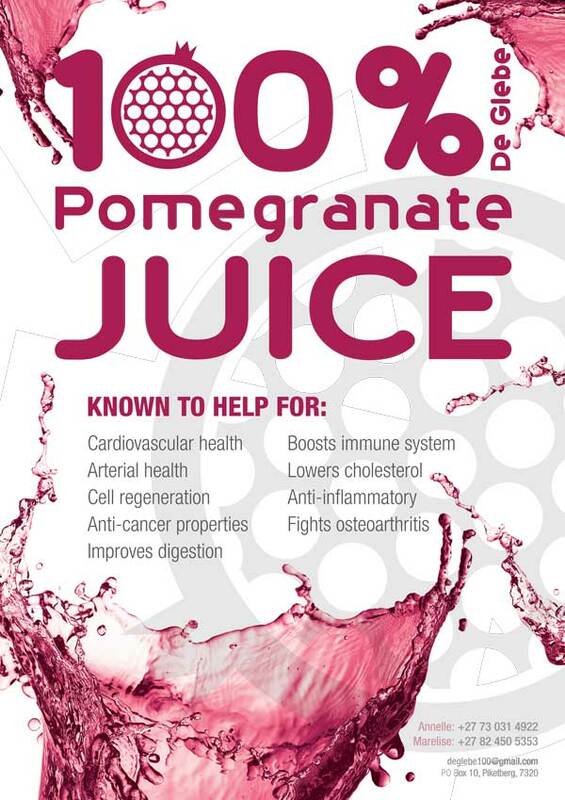 Growing up, I ‘knew’ that Pomegranate was a Namibian tree and that eating its fruit gave my body fresh new blood. …I had the more important facts almost right but Pomegranates are known to have originated in Iran and has been cultivated since ancient times throughout the Mediterranean region and northern India. It was introduced into Spanish America in the late 16th century and California by Spanish settlers in 1769. 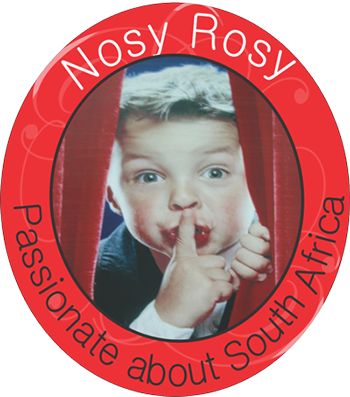 Today it is widely cultivated throughout the Middle East and Caucasus region, north Africa and tropical Africa, the Indian subcontinent, Central Asia, the drier parts of southeast Asia, parts of the Mediterranean Basin, parts of California, Arizona and of-course very successfully in South Africa. In recent years, it has become more common in the commercial markets of Europe and the Western Hemisphere as people are becoming more aware of its multiple health benefits and deliciousness. Ancient Egyptians regarded the pomegranate as a symbol of prosperity and ambition. 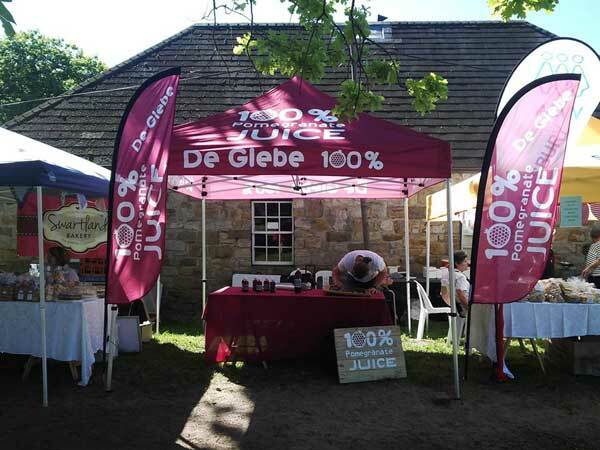 De Glebe grows pomegranates on a farm situated close to Piketberg. I was lucky to be introduced to the hard working team and left the lovely farm with several boxes of excellent quality Pomegranates as well as a couple of liters of frozen 100% Juice. 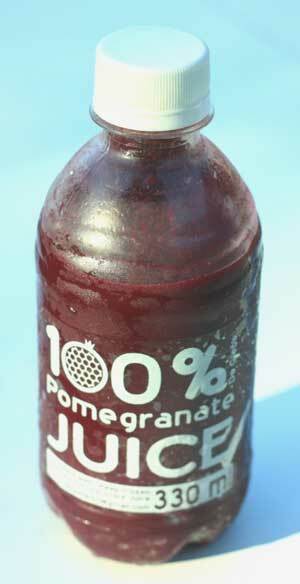 Unlike any other Pomegranate juice I have ever bought, due to the gentle pressing process, it features no bitterness or tartness. Just divine, fresh, sweet goodness. Follow the links below to some great culinary use ideas for Pomegranates.